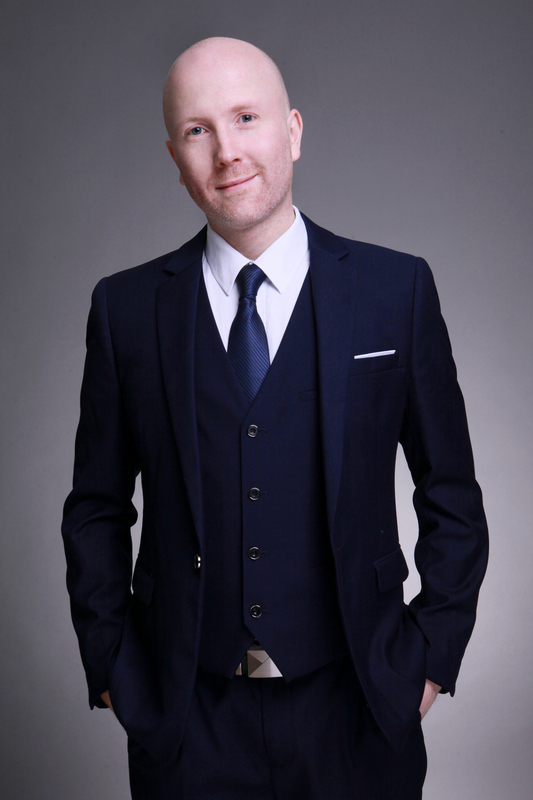 Matthew Brennan is a well-known speaker and writer on the topics of Tencent, WeChat and the China digital ecosystem, and its fast-expanding international markets. He is regularly quoted in international media (The Economist, Bloomberg, Forbes, The Financial Times, BBC, TechInAsia). His company organizes China’s largest WeChat marketing conference series for international companies. Matthew’s company China Channel is a China-focused tech consultancy and research firm. He holds 13+ years on the ground entrepreneurial experience in mainland China. Co-host of the China Tech Talk podcast produced together with Technode, China’s largest English language tech media. Are you interested in having Matthew Brennan as a speaker? Do get in touch.